Bethel/Webcor leveraged Blue Mountain Electric’s experience and capacity at NAS Whidbey for this complex project. The project includes construction of a Mission Control Facility which will house pilots controlling the Navy’s Triton drone. According to Jacksonville Business Journal the Triton is capable of flying more than 24 hours at a time and can survey more than 2.7 million square miles in one mission. It will provide the Navy with real-time intelligence, as well as assist in search and rescue missions. BME will provide design-assistance to Bethel/Webcor for the electrical, communications, fire alarm, security, and other building systems. 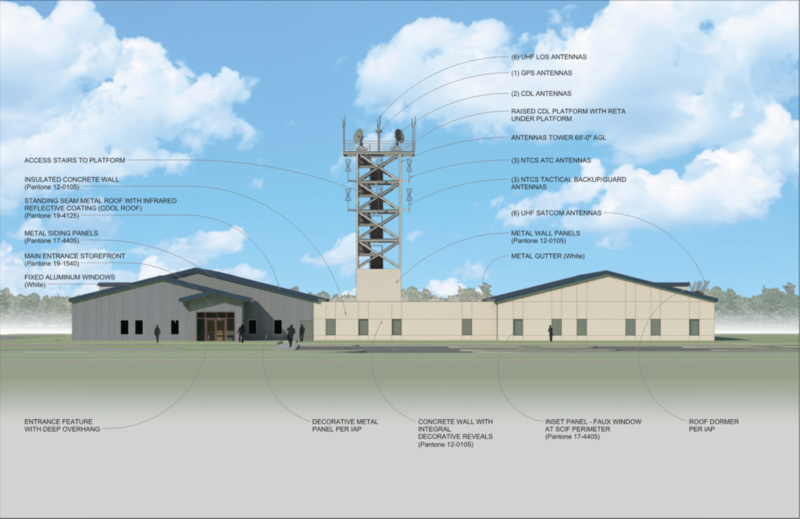 The project will require installation of over 2 miles of site fiber optic cable to support the new facility and antenna. The facility includes construction of secure spaces and systems. BME looks forward to another successful project at NAS Whidbey in support of the Navy’s mission.